Founded in 2016, La RemembranÇa is formed by soloists and chamber musicians from around the world who enjoy working within an independent and flexible formation. 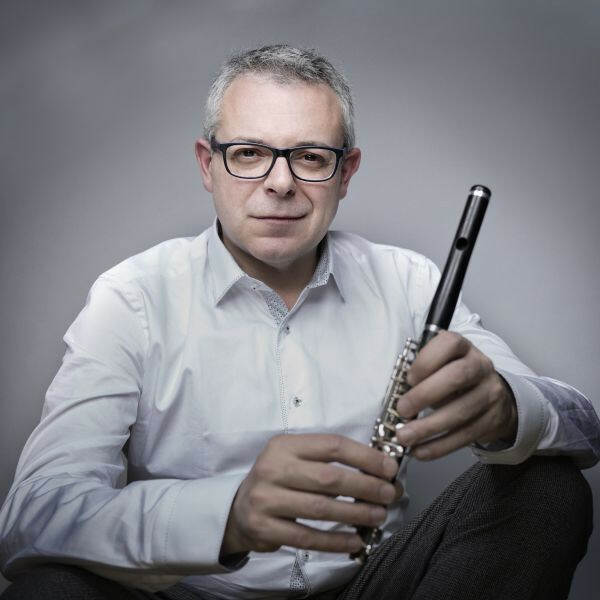 Under the artistic direction of acclaimed flautist Paco Varoch, the ensemble performs a wide repertoire ranging from early baroque to contemporary works. With the participation of a number of MPO musicians, the ensemble will be performing a selection of English, French and Italian baroque works which before culminating in Mozart’s jubilant Jupiter Symphony, arranged for this chamber formation.